If using uncooked Sorghum make more flavorful by substituting one cup of water with one cup of vegetable broth. In a small pan melt butter, add the garlic and cook on low for 3 min watching carefully to not burn the garlic. Add vegetable broth, salt, and cooked Sorghum, bring to a boil and reduce to a simmer to continue cooking on low for 10 minutes. Remove from heat and stir in Parmesan and pepper. Serve as side dish to your favorite meal. 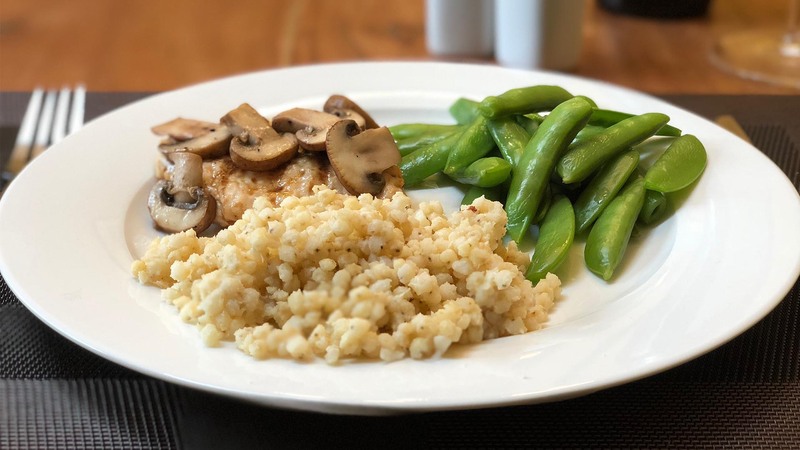 Follow cooking instructions on Cloud 9 Organic Pearled Sorghum and cook ahead and store in the refrigerator for up to one week and use in recipes as needed. Or cook freeze and reheat – always delicious and never soggy.